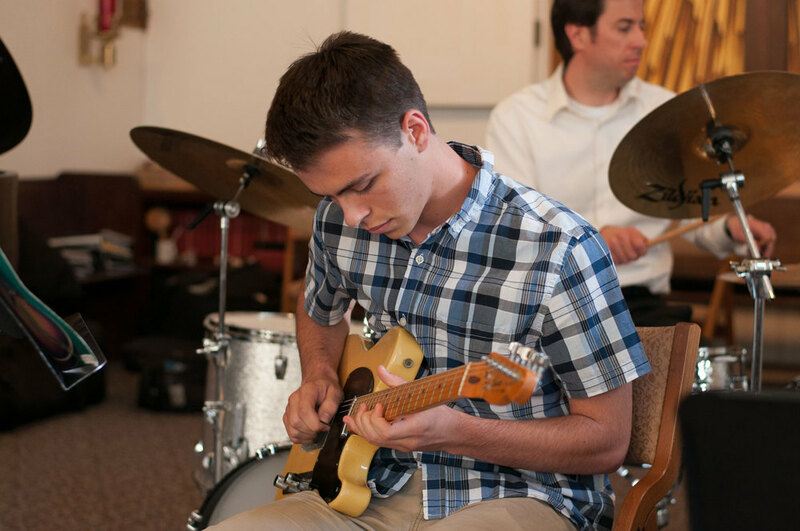 Musical Beginnings offers several performance opportunities throughout the year for our students enrolled in private instrumental or vocal instruction. 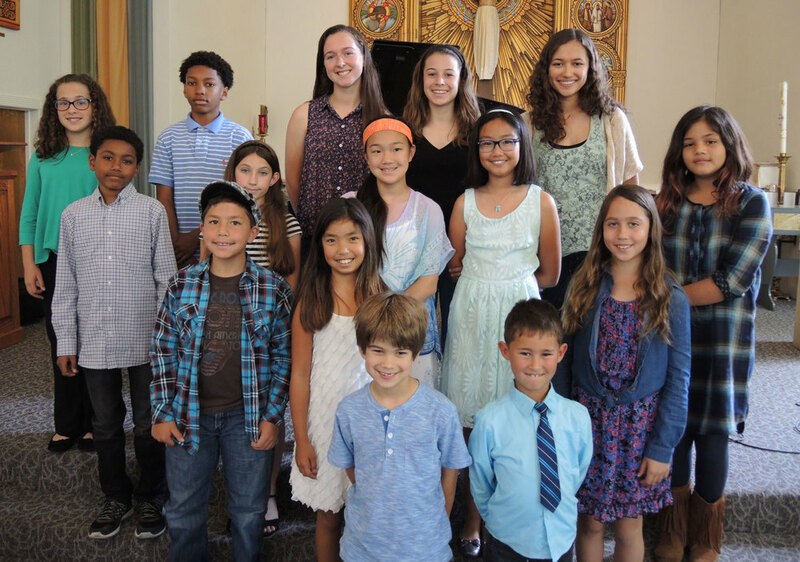 Mixed Recitals bring together students of different instruments and teachers to perform for each other, family and friends. 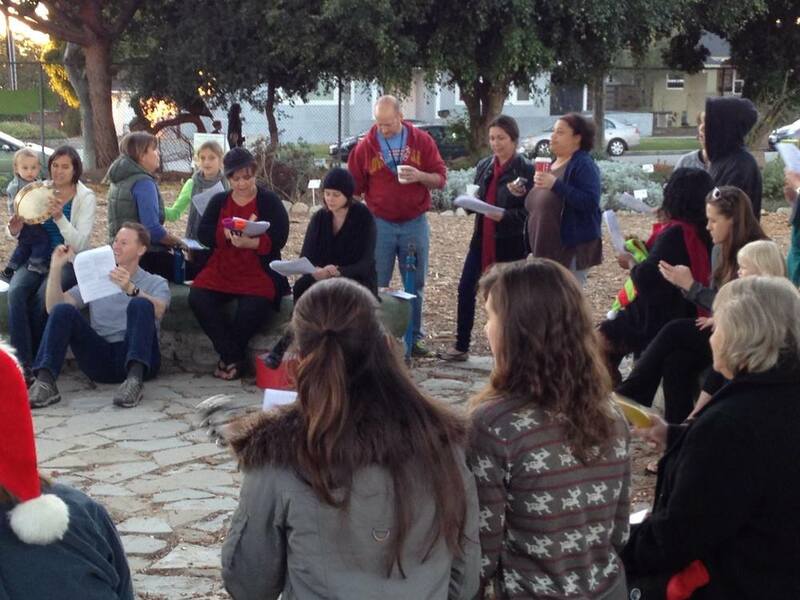 Our Holiday concert and sing-along in December is a traditional Musical Beginnings way to bring in the season. Family Night, one of our most popular events, brings family members or friends on stage to perform with the student. 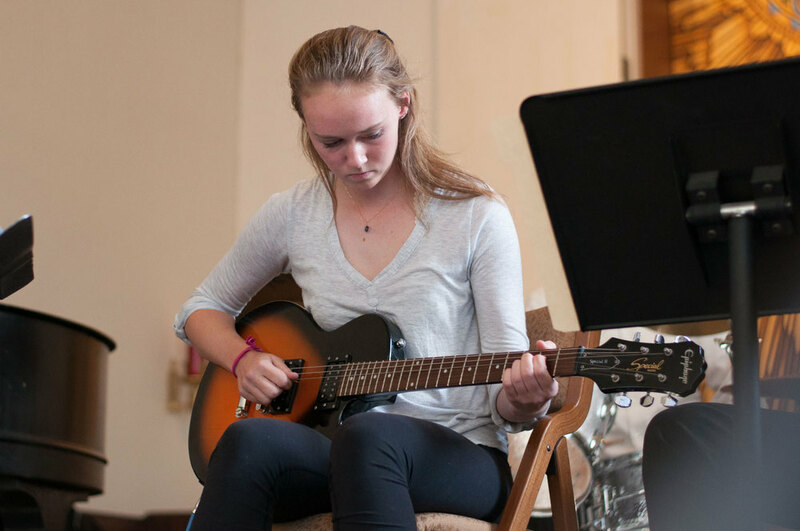 Specialty recitals such as Jazz, Pop, Country Night or Classical Afternoons focus on our intermediate and advanced students. Young Composers concerts encourage students of all ages to create and share original pieces. Little Fingers Club is something special just for our young beginners. Senior Recitals allow our advanced high school seniors who have studied with us for several years to put on part or all of a show on their own. Finally, our annual Spring Concerts give everyone a chance to shine. 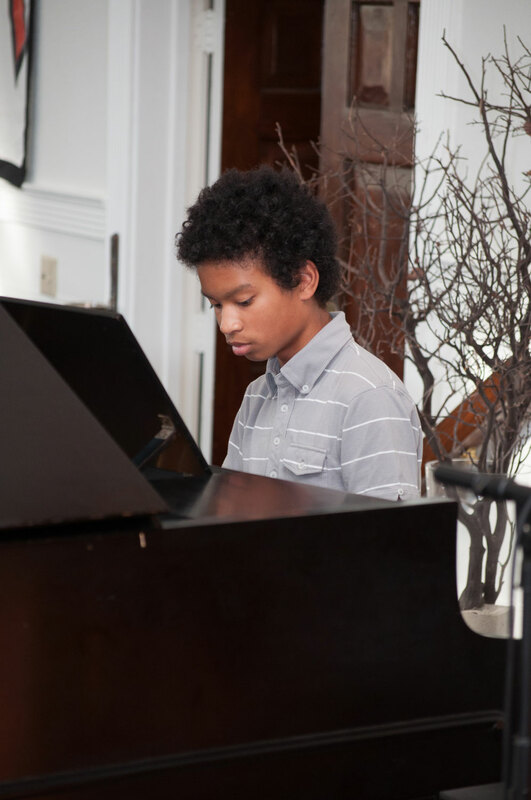 Recital participation is included in a students’ monthly tuition. There is sometimes a nominal fee for vocalists or string players who will be using an accompanist. Students are welcome to participate in as many or as few of our performances as they like. While the teachers offer input, the ultimate decision about whether or not a student performs is up to them and their family. We have many enthusiastic performers, but sometimes a student prefers to keep music just for themselves, and that’s fine too. In addition to performances, we offer games, contests, and challenges to keep our students motivated to practice and improve throughout the year. 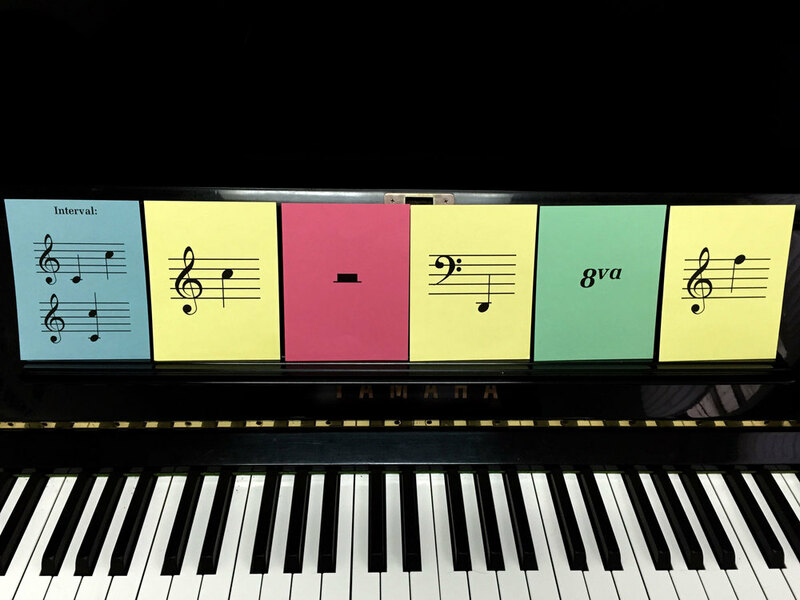 Some of these include Scale Olympics, held concurrently with the summer or winter Olympics, the yearlong Trophy Club, where students strive to memorize and perform 10 pieces, Rhythm Challenge, and the Circle of Fifths theory Game. Many of our students have gathered quite a collection of pins, ribbons, and trophies over the years! Several of our teachers enroll their more motivated students in outside adjudications such as Royal School, MTAC, and National Association of Teachers of Singing, where they can receive outside feedback and progress through a graded system.